Gera Verbena High Rise is the most sought-after residential project of the recent times in Bavdhan, West Pune. These ready to move into apartments are conveniently located in close proximity to schools, hospitals, banks etc. and the apartments are priced keeping in mind the affordability. 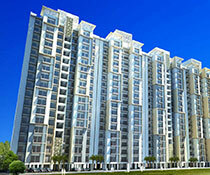 It offers 4BHK residential apartments with a carpet area ranging from 3100-3450 Sq.ft. This project offers the latest specifications to meet the needs of the urban lifestyle. 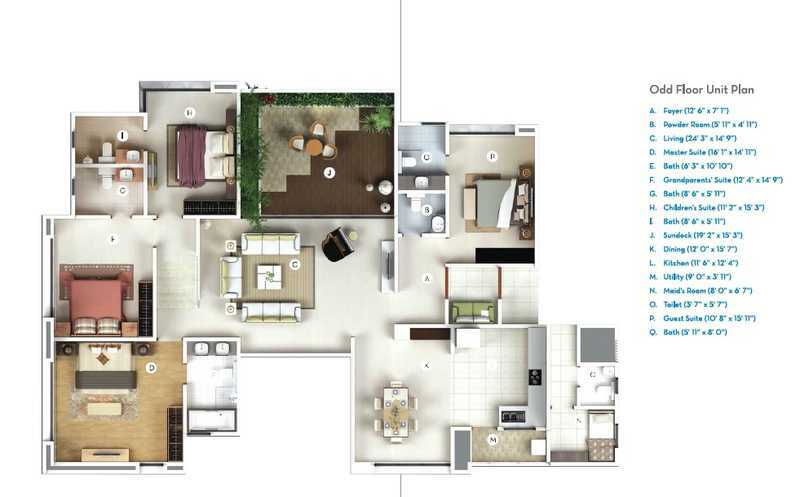 Verbena High Rise ensures a comfortable lifestyle by taking you through an 8500 sq. feet clubhouse, swimming pool, gymnasium, 24X7 security, tennis and squash courts, full-length cricket pitch, video door phones, Jacuzzi, Video Door Phones and many more during the period of your stay. The luxurious yet carefully thought project makes the Verbena High Rise one of the most sought-after and promising projects in Bavdhan, West Pune. The project is conveniently priced across all budgets.